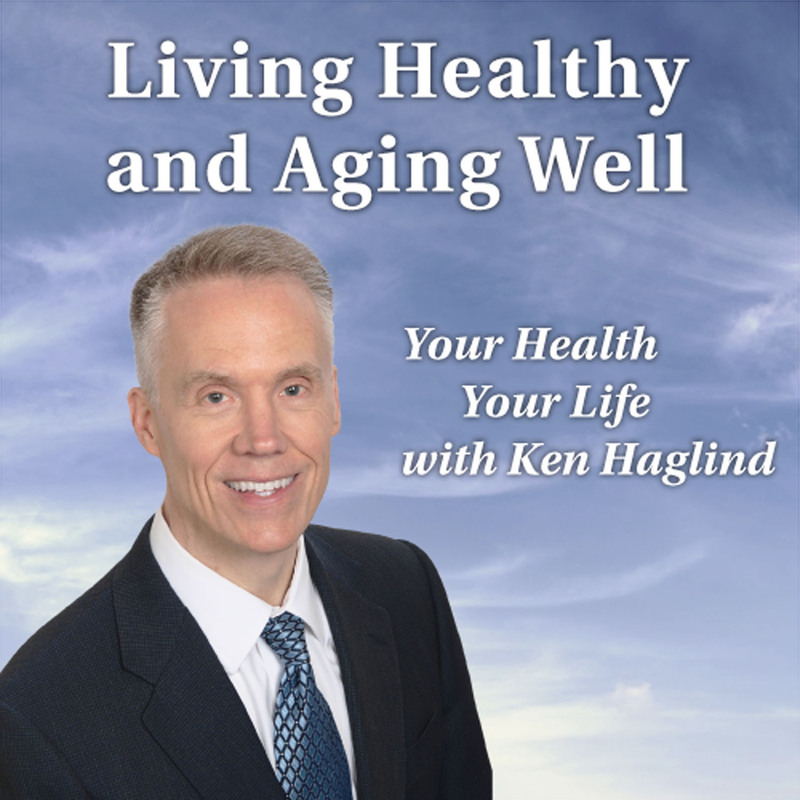 Join Ken Haglind each Saturday at noon as he hosts the Living Healthy and Aging Well radio show. This show is about your health and your life and provides important information to help you throughout life’s journey. We cover a broad range of topics including wellness, health care, elder care, end-of-life care and care giver support. Each week we bring you passionate health and wellness professionals to offer guidance on preparing for the various stages of life’s transitions. Our guests provide insights and recommendations on how to navigate the complexities and challenges of managing both you and your loved one’s health and how to improve and enjoy your quality of life as you age. Tune in every Saturday at noon for the Living Healthy and Aging Well radio show.